BVLGARI Omnia Crystalline is a floral woody scent capturing the glowing clarity of sparkling crystal. It is delicate and gentle like the touch of flower petals. This sparkling fragrance captures the essence of frosted flowers. The top notes bring airy Bamboo and exotic Asian fruit Nashi that has a very original and specific fresh aroma, similar to both Apple and Pear. The heart is ruled by soft and feminine notes of Lotus blossom, while the base brings elegant woodsy notes. Explore the entire range of Perfumes (EDT & EDP) available on Nykaa. 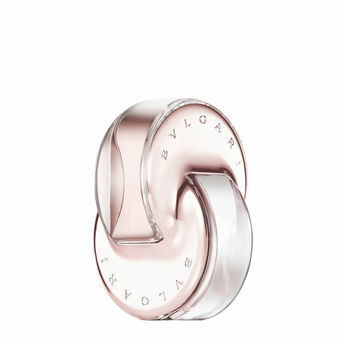 Shop more BVLGARI products here.You can browse through the complete world of BVLGARI Perfumes (EDT & EDP) .Alternatively, you can also find many more products from the BVLGARI Omnia Crystalline Eau De Parfum range.